Villiers - I Say Ding Dong Shop - Buy Stickers, Decals & Unique Automobilia. 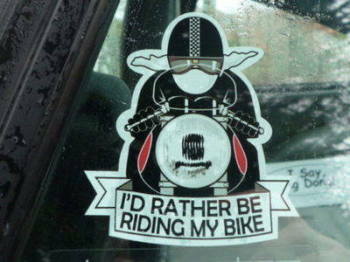 Norton Villiers Green Fog Round Sticker. 6". 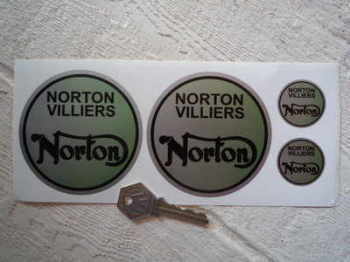 Norton Villiers Set of 4 Round Stickers. 2 x 85mm 2 x 30mm. 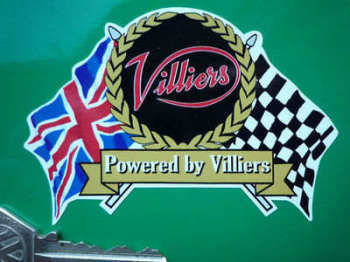 Villiers 'Powered By Villiers' Clear Stickers. 2" Pair. Villiers Black & Brushed Aluminium Thick Foil Oval Sticker. 3". Villiers Black & Foil Oval Stickers. 1.5" Pair. Villiers Champion Spark Plug HT Cap Cover Badges. 29mm Pair. Villiers Flag & Scroll Sticker. 4". Villiers Logo Style Laser Cut Self Adhesive Bike Badge. 2.25". Villiers Script Style Art Banner. 28". Villiers Silver Oval Stickers. 3" Pair. 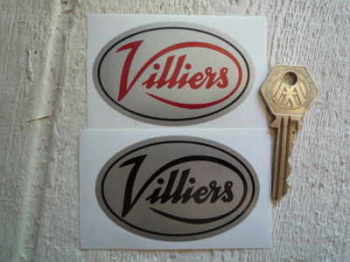 Villiers White Oval Stickers. 3" Pair. 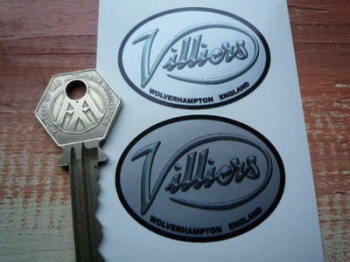 Villiers Wolverhampton England Silver Oval Stickers. 2" Pair.